Today we’d like to introduce you to Rachel Justice Crowder. The owner, Rachel grew up in a career military family. Born here in San Diego, she spent the next 40+ years moving around the country with her family, then with her own career in corporate America. Rachel graduated from North Carolina State University and spent the next 15 years in sales, marketing, business development and consulting in information technology. After she married and had her daughter, she decided to start her own consulting business. After a while she needed a change for a career that was more fun than IT! While living in Maine, she bought a retail store and fell in love with the boutique business. When her husband received an offer for the opportunity of a lifetime, they moved to San Diego and sold the Maine boutique. 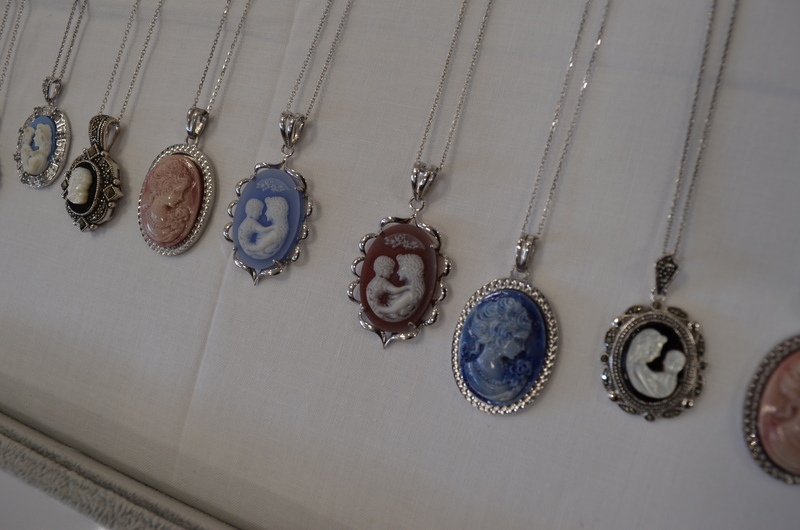 Longing to have a store again, she developed the business plan for Cameo. Instead of filling it with casual and lifestyle brands, she decided to take a risk and focus on social occasion apparel and accessories for ladies of all generations. So far, the concept has been very well received by customers and the community! So far, it has been going well. The biggest challenge was finding a retail space available that was affordable for a start-up. We have been open for almost 5 months and the concept has certainly caught on. There are the usual challenges for a new business such as finding and keeping great staff, targeted advertising to the right buyer and tailoring your inventory to better meets the needs of the buyer. Alright – so let’s talk business. Tell us about Cameo Dress Boutique – what should we know? Women in Business / Entrepreneurship – I believe it is very important to give women, young and mature, role models in the community. We need to continue to support each other and encourage everyone to follow their interests and dreams. Trend toward smaller boutique type stores from the big box department stores – Many of the big department stores are closing for various reasons like competition, rising rents, lack of a good customer experience, no uniqueness, etc. We are seeing a trend back toward the small boutiques are glad to be a part of this regeneration. Encourage women to look and feel beautiful – We want to see everyone be their best possible self. We are resisting the trend for workout wear to be everyday wear. We feel that everyone should take the time for themselves and enjoy a great styled outfit! Leave the workout wear for the gym! What makes our business unique and stand out among similar boutiques? 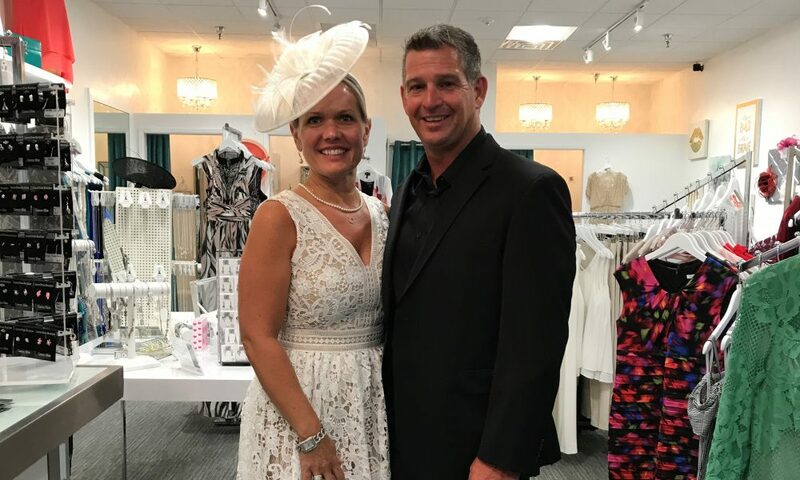 One key feature that separates Cameo Dress Boutique from all other local boutiques and chain department stores in the area is our commitment to providing women of all generations a single place to go for all of their special event needs. Cameo Dress Boutique is not just a store that sells clothes. Our clientele benefit from an experienced, knowledgeable staff of stylists. Our mission is to implement and nurture a superior customer service system. 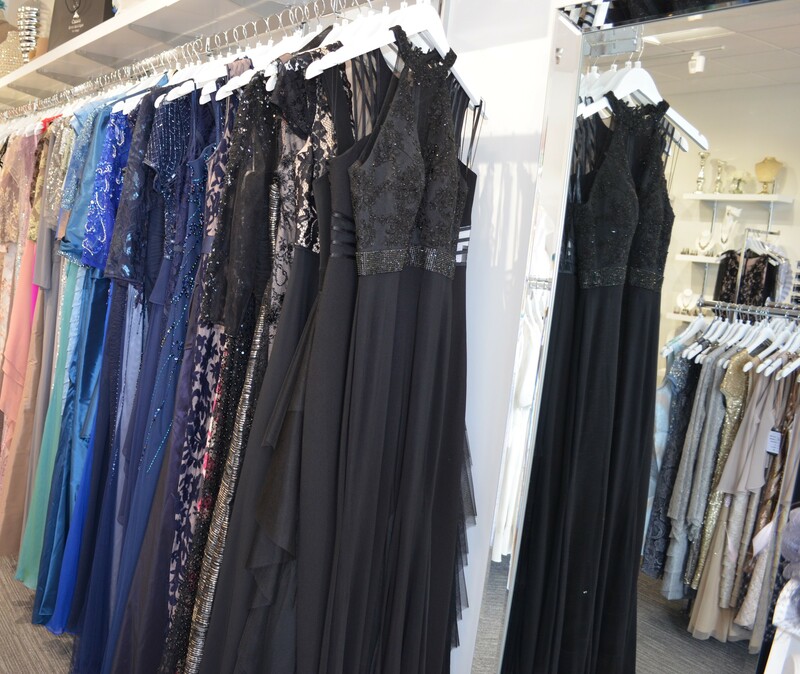 Beyond our friendly reception, inviting atmosphere and one-on-one personal service, Cameo Dress Boutique offers customers fashion information and advice. Our trained personnel provide counsel that women simply cannot find at other clothing stores. Our service can be likened to a beautician who offers advice on what hair styles best complement his/her client’s face. Our friendly and qualified fashion-industry stylists ensure our customers walk away with the perfect look, head-to-toe! The boutique business is over-populated with “lifestyle” and “casual” focused shopping. Our boutique is different; we solely focus on dressy fashions and accessories for the events of a ladies life. Our products include social occasion dresses, dressy separates, accessories, jewelry, hats, gifts and shoes. The intent of our shopping experience is ready to wear, off the rack styles. These include mother/grandmother of, graduation, prom, homecoming as well as events where the lady is a guest of such as weddings, galas, charity events, military functions, etc. With the Del Mar Racetrack, event venues and many public and private schools so close in proximity, we see a large clientele seeking us out for dresses, hats, shoes, etc., for the many events surrounding race season, charity gala season, prom, homecoming, wedding, graduation and so many more to list. Our boutique is a unique shopping experience. Personal shopping is a big focus as well as personalized customer service. Our décor is inviting and a place people come and visit with each other and check out the latest arrivals. We plan events such as Mom’s / Girl’s Night Out, Trunk Shows, Education Events, Fashion Shows, Charity Events etc. Cameo Dress Boutique sells a combination of widely recognized name brands as well as clothing lines from select fashion designers. We closely follow generational fashion trends as well as our own customers’ purchasing preferences. Moreover, we tailor our inventory to meet the needs of our clientele. Solely focusing on the styles, colors and fits to flatter the female figure is our specialty. We wanted to a look that was different from all of the other boutiques in town. The trend going forward in retail design is classic, contemporary and modern. We wanted to create a space where people would want to come in and spend time. We have thought about everything from colors to scent to music and making sure we have comfortable places to sit and relax while your co-shopper is in the dressing room or browsing around. We are very welcoming and enjoy having people in and getting to know our community. 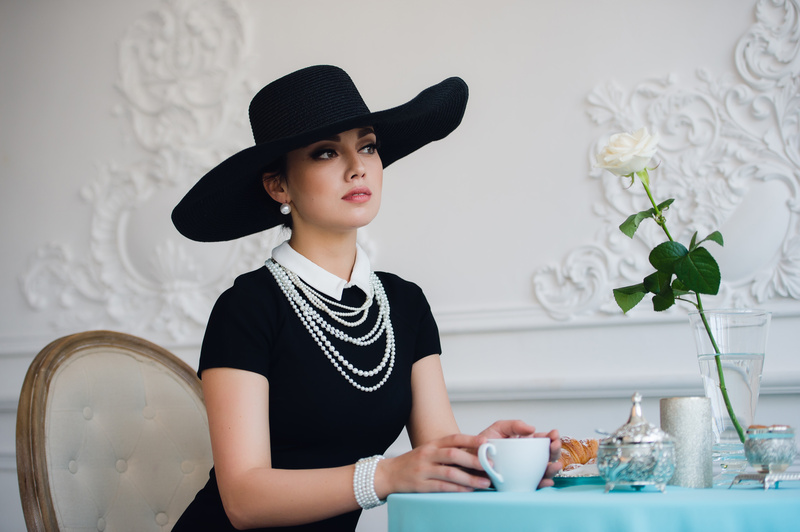 In addition to our quest for the ultimate customer service experience, Cameo Dress Boutique’s mission is to offer women of all generations a wide selection of fun, fashionable and functional dressy outfits from head to toe. Our aim is to establish our company as a pioneer in this casual-obsessed industry and build a boutique brand name that will be synonymous with the fashion industry revolution towards more tailored and sophisticated styling. The company is a new business aimed at providing women of all ages, dressy fashions and accessories from head to toe. The store idea came about from the owner’s frustration at not being able to go to one place to buy a dressy outfit. Often times when she needed an outfit for a social event she would go to big department stores, malls and other boutiques to look for something that might work. 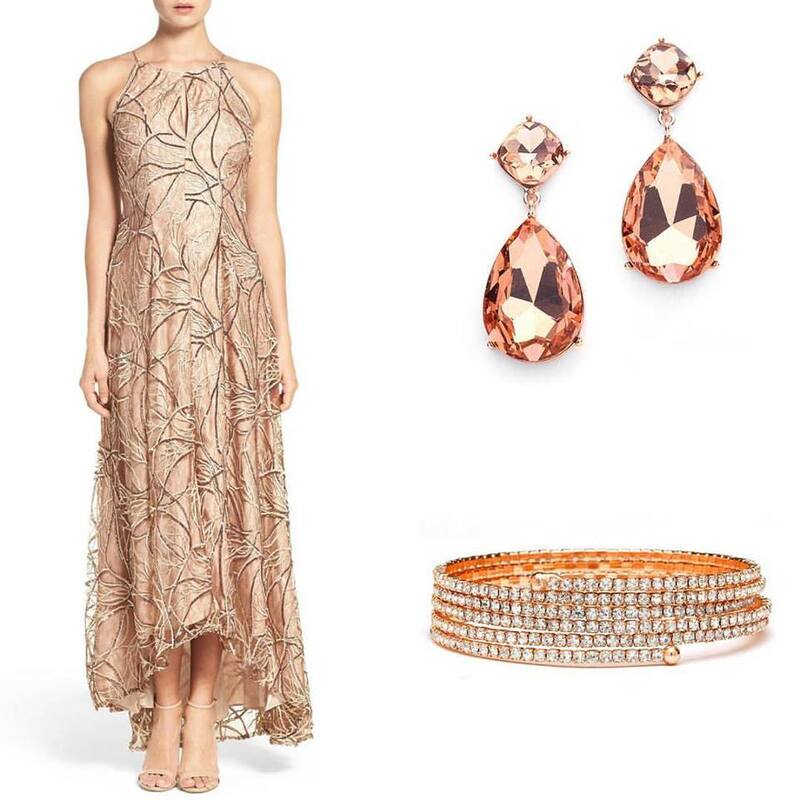 Often times these stores are focused on every day wear and not fashions for dressy events. This is a unique store idea as it is not a fussy bridal store, you don’t need an appointment and we do not sell casual wear, swimwear, coats, etc. We specialize in dressing for a social event. My husband Andy Crowder and daughter Katherine have been my biggest cheerleaders and supporters! They have understood when I have long days, have to work weekends and miss an event or two. They have helped with housework, grocery shopping, school activities and working in the store. Our community, my husband’s co-workers and friends have really showed up to support what we are doing. The shop, they tell their friends and they wear our fashions!